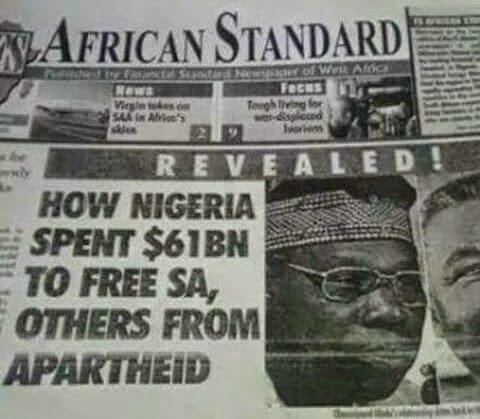 In Case South Africans forget! Mugabe said during a speech at a football stadium in the capital, Harare, to mark 35 years of Zimbabwe's independence that all Africans in South Africa should be treated with dignity. 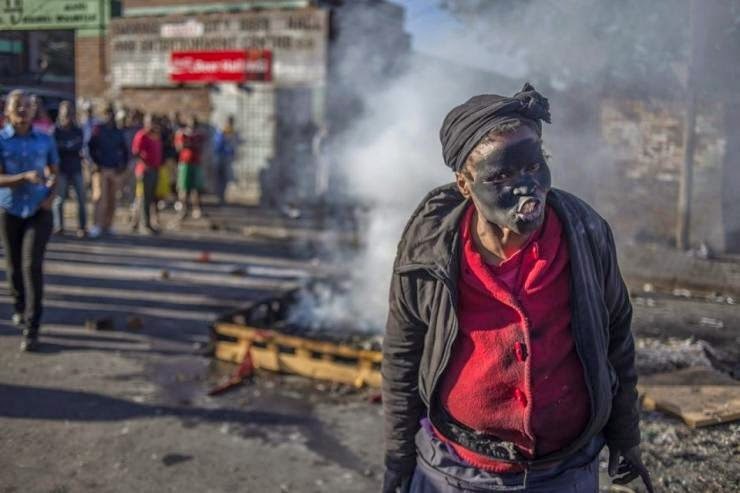 "The act of treating other Africans in that horrible way can never be condoned by anyone," said the 91-year-old, speaking on behalf of the regional Southern African Development Community and African Union, both of which he currently chairs. South Africa's President Jacob Zuma on Saturday canceled a state visit to Indonesia to deal with the anti-immigrant violence. 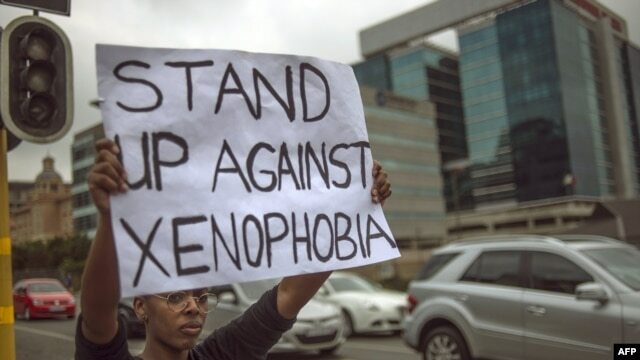 Thousands of people marched through the South African city of Durban on Thursday to protest recent anti-immigrant violence that has left five people dead and thousands displaced. 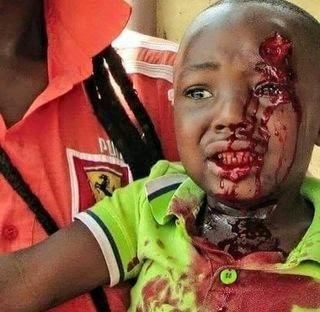 They are now attacking children? That's crossing the line and not cool at all. 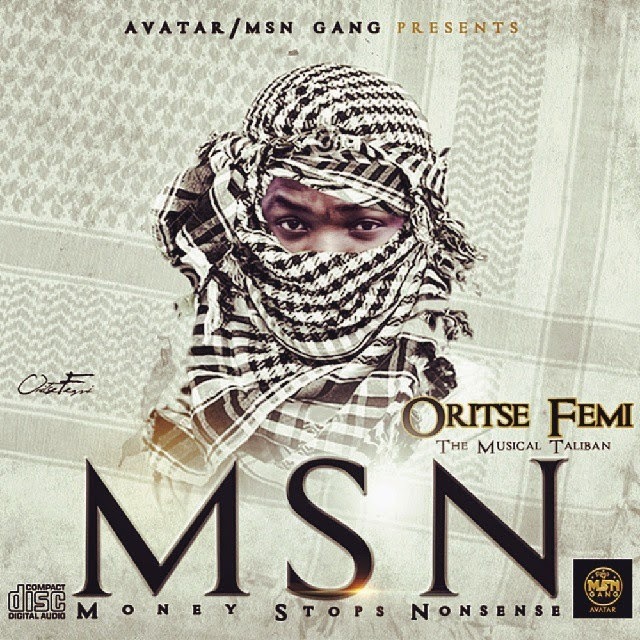 From the stable of AVATAR/MSN GANG, OritseFemi ‘DE Musical Taliban’ drops ‘Double Wahala‘ Album. This promises to be a great album as Oritse Femi joins forces with his fellow heavy weights in the game such as D’banj, Timaya, Davido, M.I, Ice Prince, Patoranking, Skales, just to mention a few. Check out the release date and video montage below. 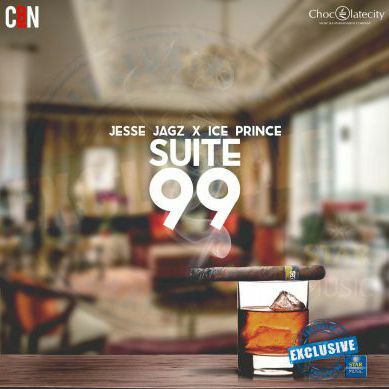 The Choc Boys are back again with a new track featuring Jesse Jagz and Ice Prince, titled SUITE 99. These guys always sound so good together. We can’t wait to hear more from Choc Boiz. 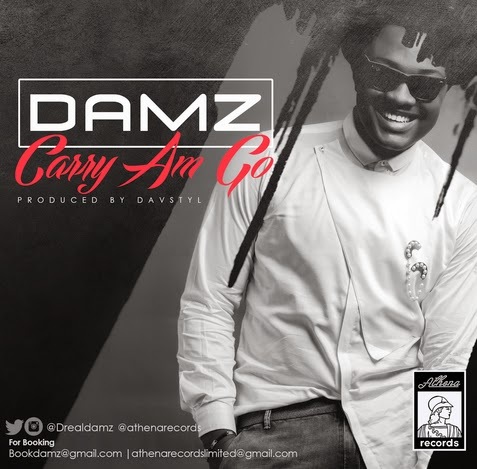 Athena Records presents a new single single,”Carry Am Go”, from a talented & promising Nigerian Artist; Damz. 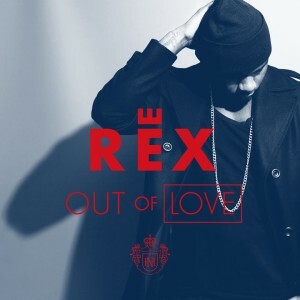 This new joint is afro hip-hop, highly infectious and very pleasing to the ears. Mr Awelewa, as acclaimed from his debut single is a graduate of Olabisi Onabanjo University where he bagged a Bachelor's degree in Computer Science. 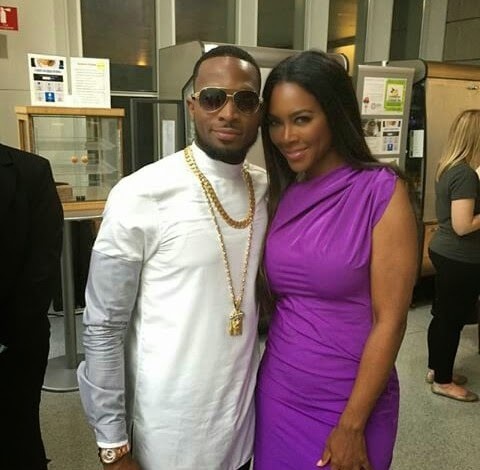 His venture into music is an exploration of one of his many talents. He sings, writes and dances. He was featured by Dayo Amusa - multi award winning Nollywood actress - in a superb soundtrack for her movie titled Unforgivable which served as a springboard to launch his musical career having identified his passion for music. Damz is presently working with some of the best producers in the Nigerian music scene on more singles to come your way soon. Please listen to the sensational track and lets know what you think drop a comment on any of our social media. SHINE’ is the first video off C-REAL’s sophomore album ‘The Reality’. 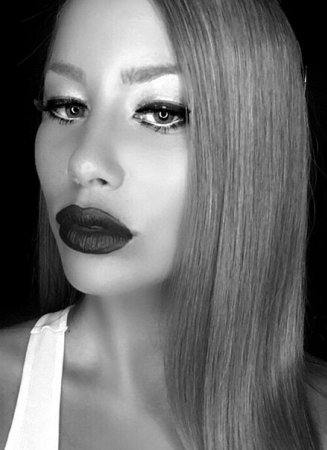 SHINE features Alexia on backing vocals and is a joint Mixdown Studios/Dreamweaver Ent. Production. 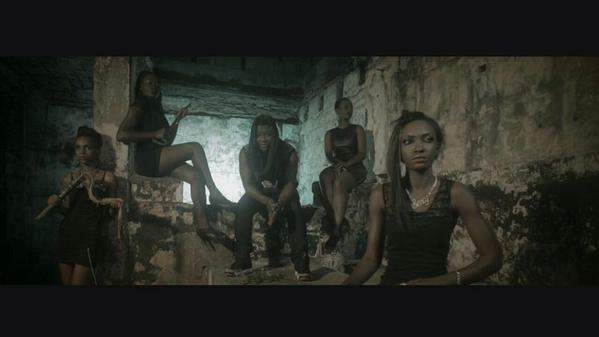 Video directed by M.O.N.K. 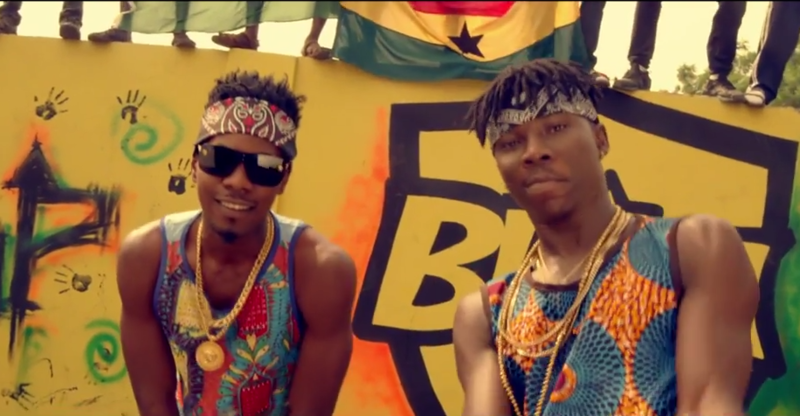 Burninton Music Group serves up the visuals to Pull Up remix by Stonebwoy featuring next rated act Patoranking, smooth ridim on the tune and a decent video to match it up. 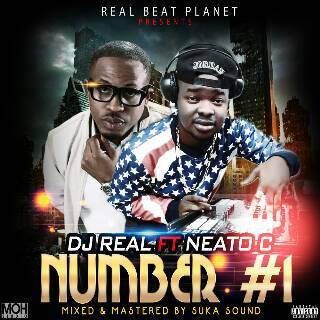 Alaba’s very own DJ Real, who has worked with some of the finest names in the industry, features Naeto C in his latest Afro-DanceHall single “Number 1“.